Moving is one of the most difficult things you'll ever do. Most people feel the stress from the moment the decision is made, the first box is packed and the movers are hired. Find out how to cope with the stress of moving using these tips and suggestions for you and the entire family. If you're moving and feel stressed, it's a good idea to ask friends for help. But if you do ask friends for help, it's critical that you keep your move as stress-free as possible so your friends can actually enjoy their time with you. Often the move becomes a terrible experience for everyone involved, including the people that are just there to help. 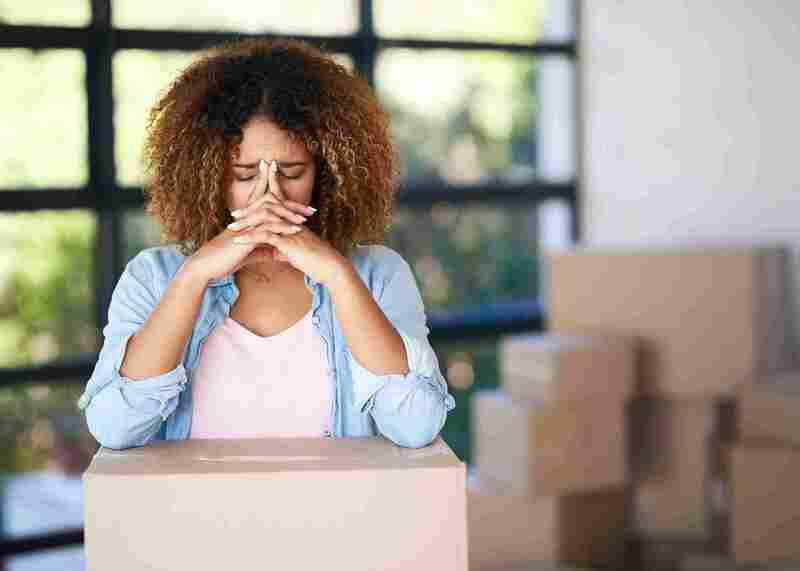 Moving is hard so when you add the extra emotional stress of a major life change, such as a divorce, death or a lost job - moving at this point in your life can actually be a breaking point. If you're in this situation, and a move is something you must do, then there are some things that can help you through this extremely difficult time and time of big change. And remember, you're not just moving into a new home, you're moving into a new life. If you're the one who is moving because of your partner, you may feel like you're getting the raw end of the deal, giving up what you have in order to support your significant other. This can lead to strain in the marriage. While this is quite normal, there are ways that you can make the change a positive move for you.